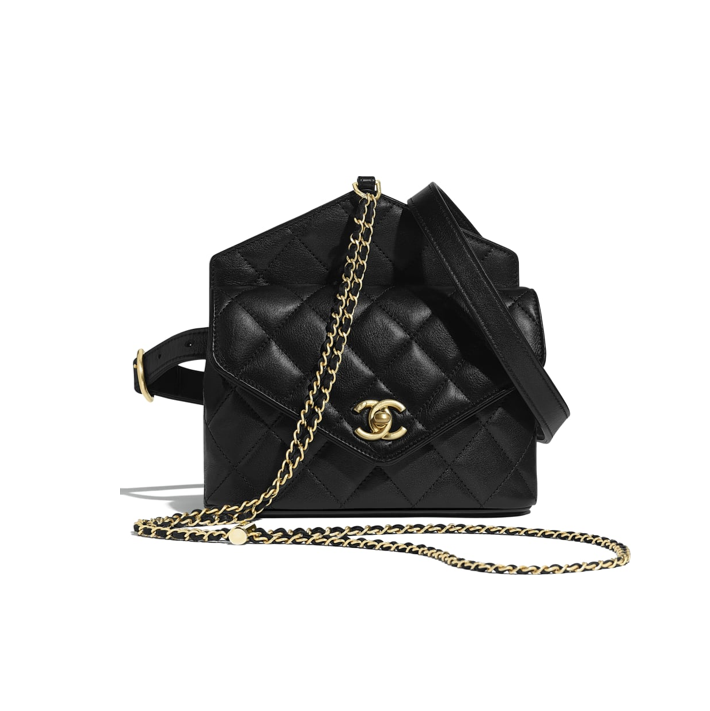 Hands up those of you who gets excited whenever there is a new Chanel handbag? 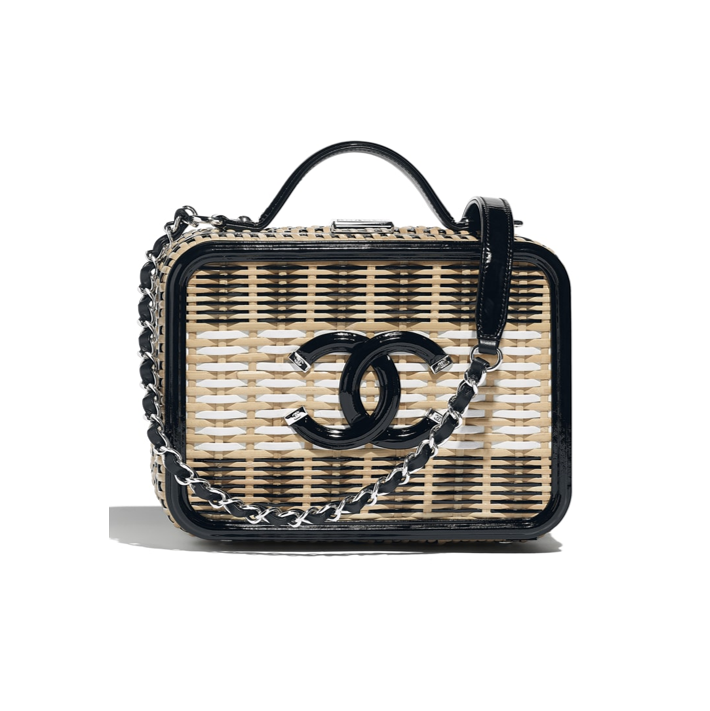 My favourite is always the Chanel summer collection followed by their cruise collection. I just love the colours! They are always bright, fresh and making you feel happy. With the recent sad news of Karl Lagerfeld’s death, it is probably safe to think that all Chanel lovers world wide must be grieving. Over the years, season after season we could enjoy the beauty across all the products. I also love the way Chanel started to appeal to young women more and more. OK, the prices are astronomical, but what you get is not only a beautiful item. You get a piece of fashion history in the making. 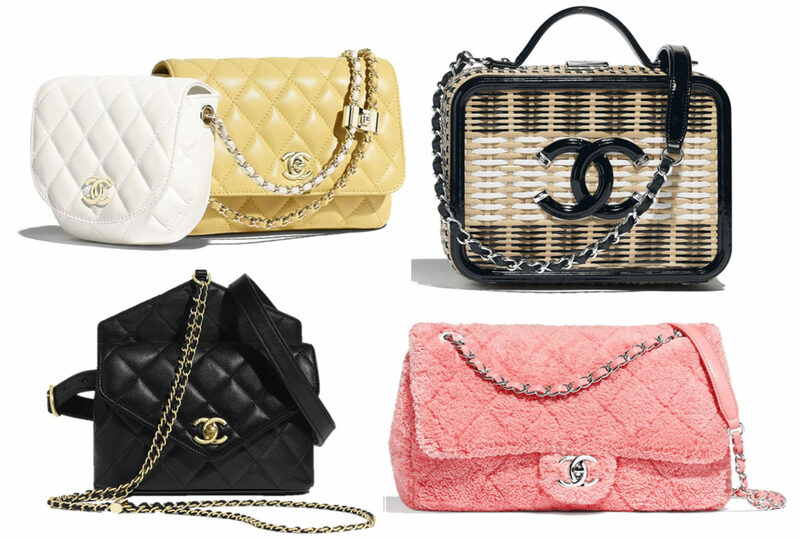 Chanel handbags are timeless as well as their ready to wear collections including shoes. 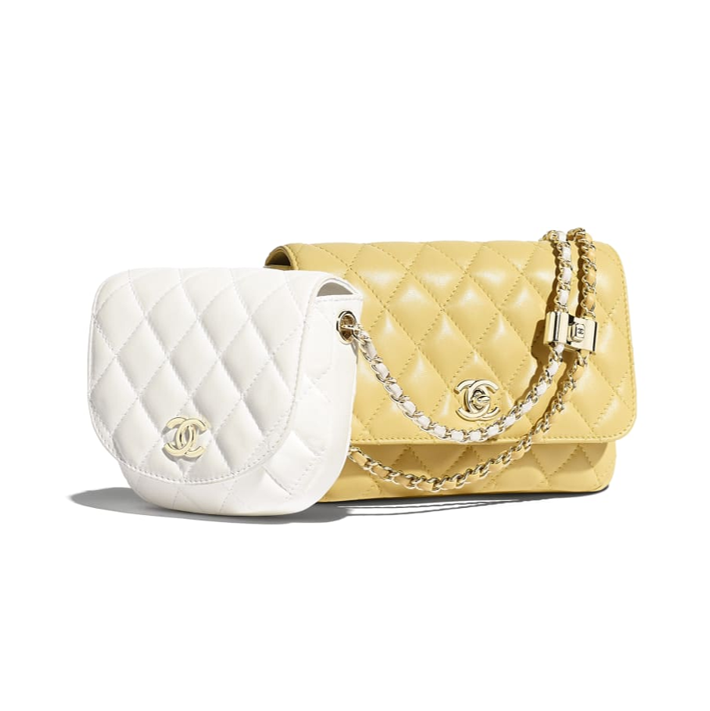 If you are able to spend that much, you can never go wrong with a Chanel bag. The chances are, you will be wearing it many years to come. 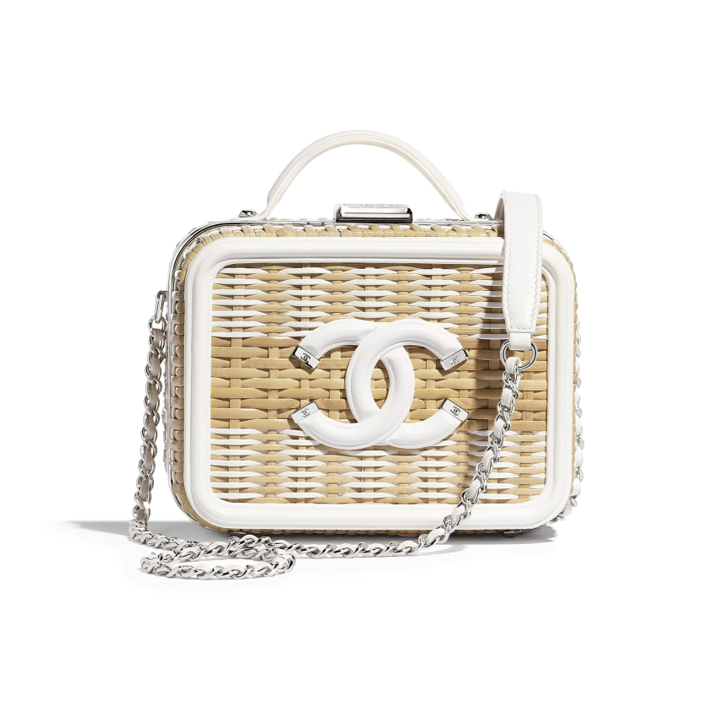 Therefore I wanted to dedicate this post to the Chanel summer collection handbags and my favourite top 10 pieces. There are few new designs which I definitely want to include. Not only because they are new, but also because I love them. I think they are fresh and exciting and I am sure you will love them too. The other already known designs I chose because of the colours, size and trend effect. 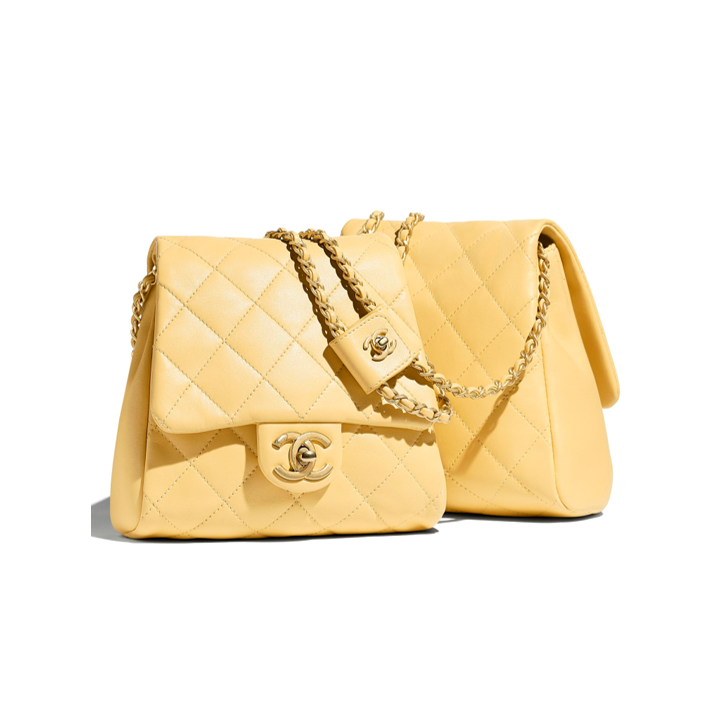 Chanel Side packs are new addition to growing range of interesting and innovative designs. You can get them in several versions and colour combinations and I have chosen here three of my favourites. I particularly love the yellow and white combination. I am not sure, how they will look on a woman with a larger chest, however I think these will be street style favourites pretty soon. Next are the Vanity Cases, smaller and larger version, this season with rattan. They are even more expensive than the leather versions but look haw gorgeous and obviously labour intensive they are? I love the white version. At the Chanel by the sea runway, there was also a beach ball handbag. 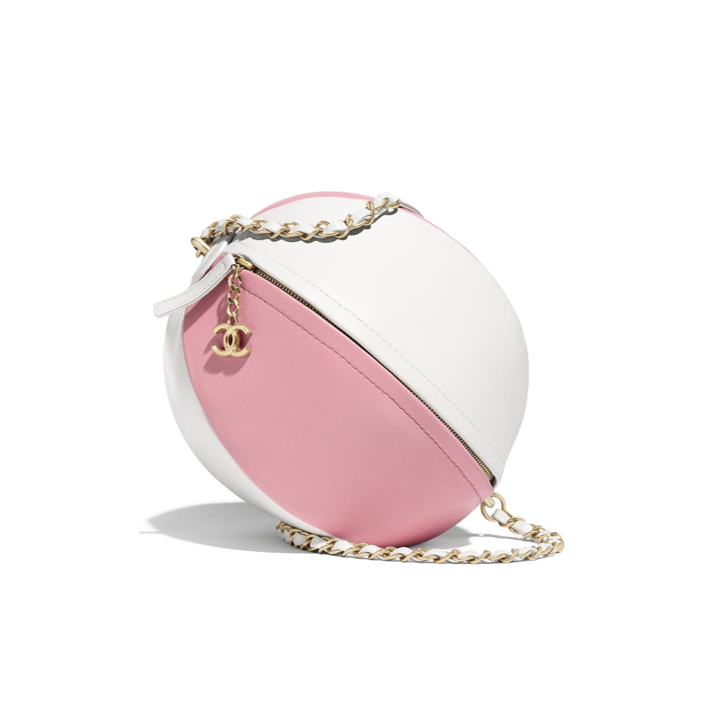 Round bags are now very much in and this pink and white is such a cutie, who can resist? 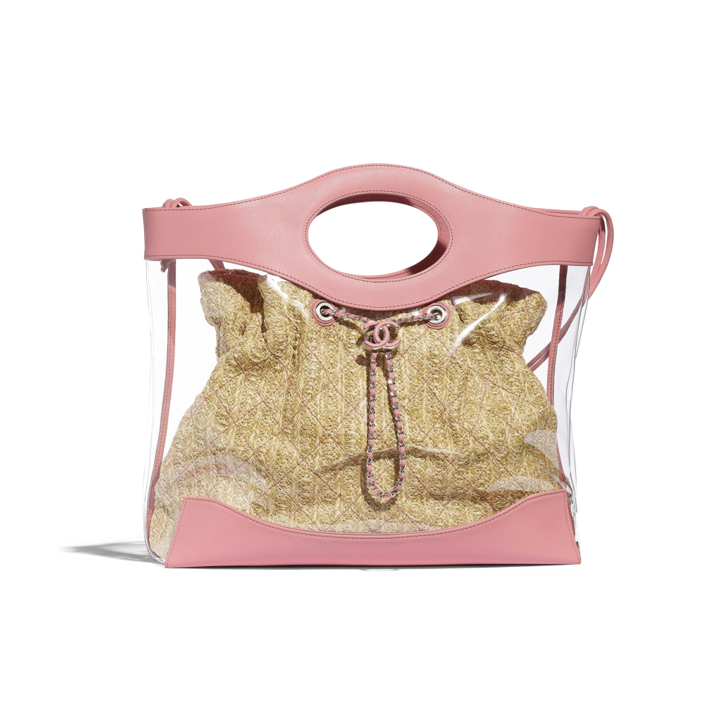 Transparent bags are one of the season’s biggest handbags trends, so no wonder Chanel introduced this smart looking shopping bag with a pouch inside. Ideal for the beach and city, you will love it all summer. This Terry cloth flap bag in coral pink will look great with summer clothes and the net one is a black bet bag. Belt bags were such a hit since they were reintroduced, that no wonder everyone is pitching their own versions. 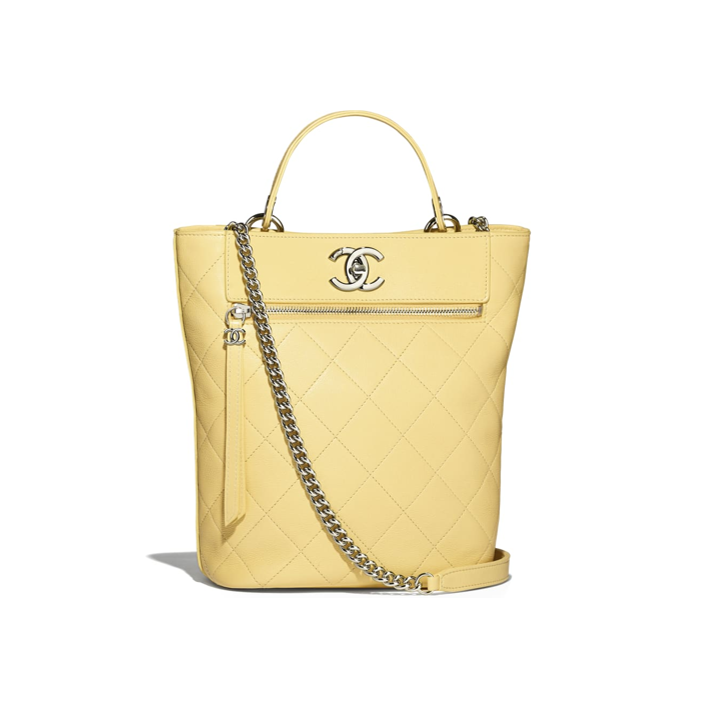 Last but not least is the yellow bucket bag, which you can also get in black. Bucket bags are great for their size and this yellow piece is a one gorgeous piece, don’t you think? Which one is your favourite? Mine is the yellow and white side packs followed by the white vanity case.